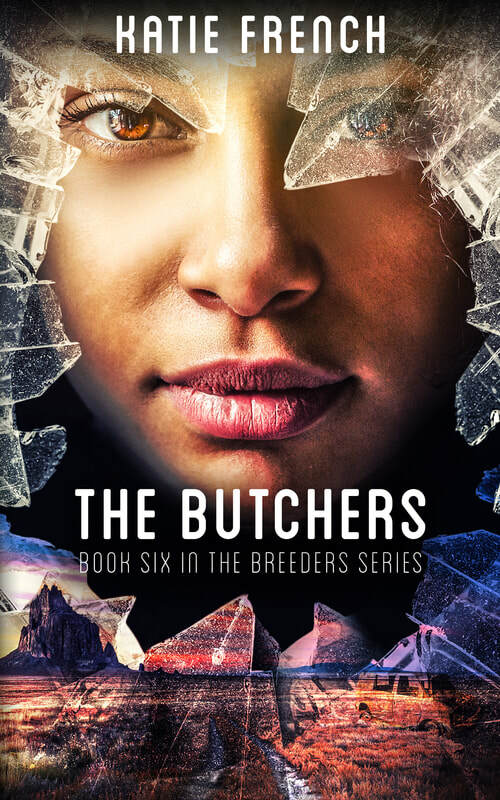 Return to the dusty remains of New Mexico and reunite with Riley and Clay in the heart-stopping sixth and FINAL book of The Breeders Series. I’m not a mother. I never will be. But when my adopted daughter, Mo, turns sick, I’ll do anything to save her. That includes going back to the very people who want to use her to as a living science experiment. With Clay, Auntie, and Ethan at my side, I know we can save her. But when we come up against the most barbaric group we’ve ever encountered, all our lives are forfeit. Can I save Mo? Can I save anyone? USA Buy Link. UK Buy Link.